“Broken Memories,” an independent romantic-drama, has received the Award of Merit with Special Mention from The IndieFEST Film Awards. 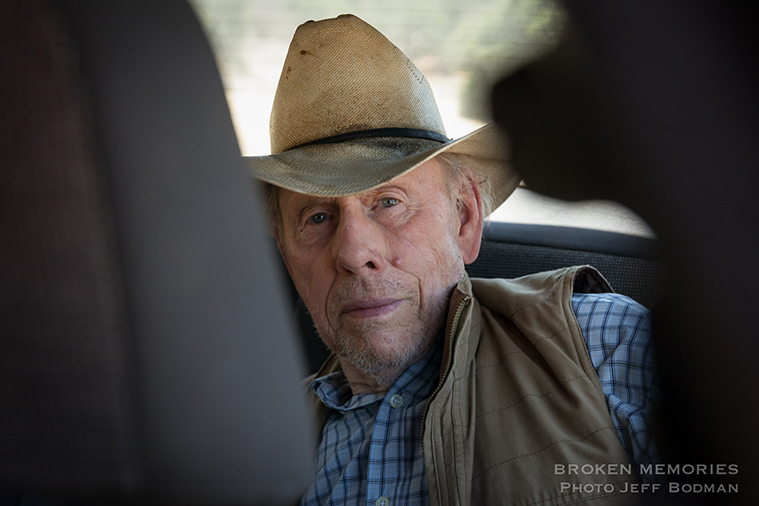 Additionally, Rance Howard (“A Beautiful Mind,” “Nebraska,” “X-Files”) has won the Award of Excellence, Leading Actor, for his portrayal of Jasper, a father suffering from Alzheimer’s disease. “Broken Memories” is a romantic drama dealing with the stress inflicted on an estranged family trying to care for their aging father suffering from Alzheimer’s disease. The feature film stars Ivan Sergei, Rance Howard, Kelly Greyson and Cerina Vincent. “Broken Memories” is written by Frankie Lauderdale, directed by Michael Worth and produced by Kassi Crews through Broken Memories, LLC, in association with Digital Jungle Pictures. Gary Levinsohn (“Jack Reacher," “12 Monkeys”) and Dennis Ho (“A Better Place”) are executive producers. The IndieFEST Film Awards recognizes film, television, videography and new media professionals who demonstrate exceptional achievement in craft and creativity, and those who produce standout entertainment or contribute to profound social change. Entries are judged by highly qualified professionals in the film and television industry. Information about the IndieFEST and a list of recent winners can be found at http://www.theindiefest.com. “Broken Memories” depicts the often-untold story of a caretaker for the elderly. Once estranged from his family, Levi (Ivan Sergei), has returned home to care for Jasper (Rance Howard), his father who suffers from Alzheimer’s. Committed to preserving his father’s independence and dignity, Levi sets aside their issues and runs the family farm with seemingly little help from his sister, Sara (Cerina Vincent). After Jasper wanders off one too many times, Levi resigns to hire a beautiful and somewhat mysterious caretaker named Maggie (Kelly Greyson). Her patience and warmth begins to rebuild the bridge between father and son as the old house begins to resemble a home once again. Unfortunately, Maggie has her own turbulent past that eventually catches up with her and changes everything in a burst of violence.